enSilo has reduced our exposure to malware to the point that our traditional AV no longer is needed. enSilo also functions as a good escalation point for suspicious events on endpoints. Finally, enSilo has increased visibility in the environment by tracking application activity, giving us access to pull memory, and providing an intuitive and efficient UI. Nothing. This is the first tool that really makes a significant improvement to security posture. The team at enSilo are seasoned malware researchers and understand and adapt to the malware landscape. Greatly reduced ransomware risk, added forensic capabilities, improved visibility, and moved the company to a more stable endpoint protection. 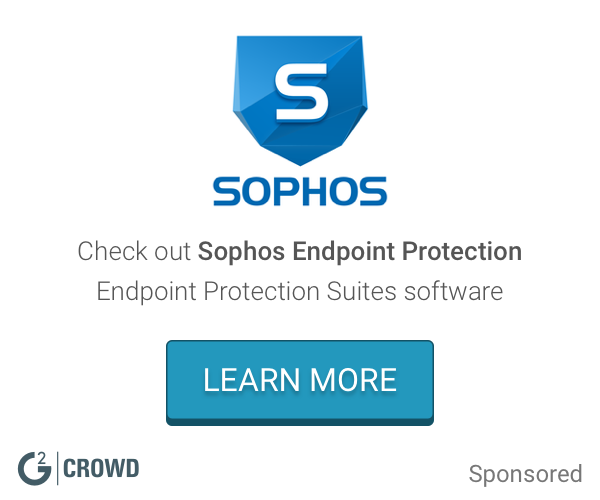 "i can sleep well now that ensilo is in my endpoint"
Get unbeatable protection from every type of malware with Comodo's award-winning free Antivirus. Lightning fast cloud scanner blocks malware even if you don't have the latest updates. Blocks ransomware and zero-day threats by locking them in a secure container where they cannot infect your computer. * We monitor all Ensilo reviews to prevent fraudulent reviews and keep review quality high. We do not post reviews by company employees or direct competitors. Validated reviews require the user to submit a screenshot of the product containing their user ID, in order to verify a user is an actual user of the product. Hi there! 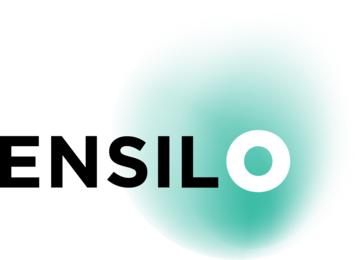 Are you looking to implement a solution like Ensilo?